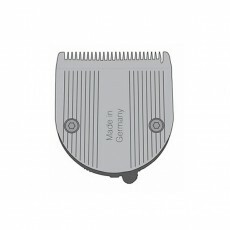 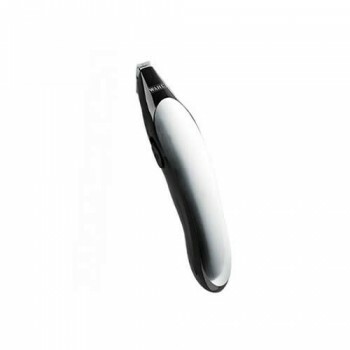 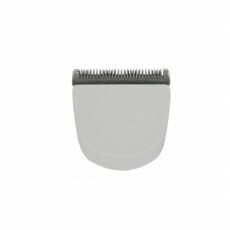 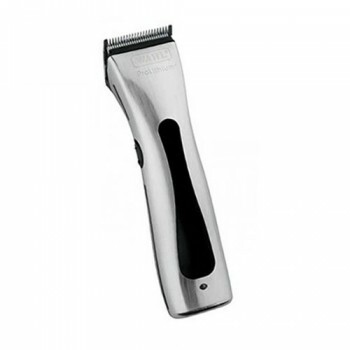 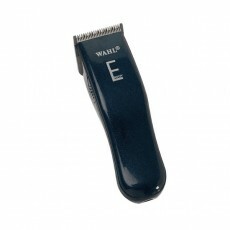 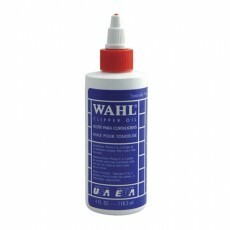 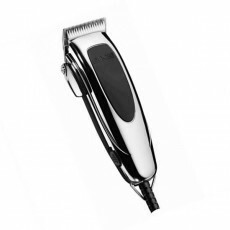 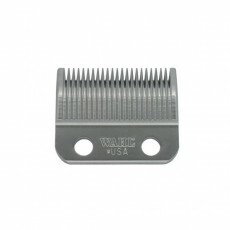 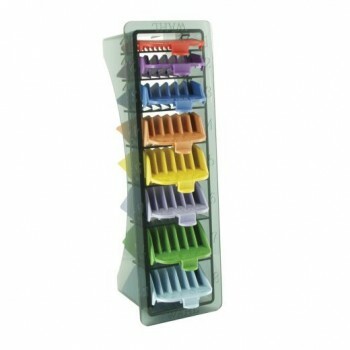 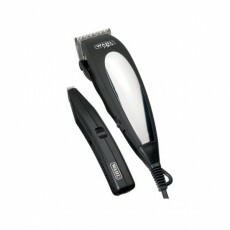 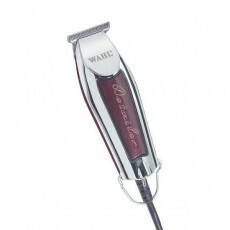 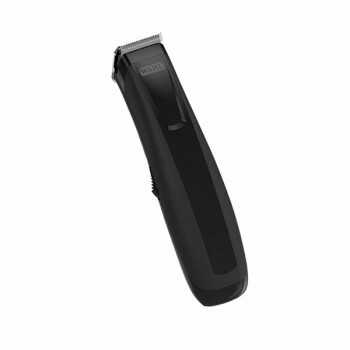 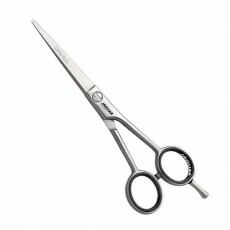 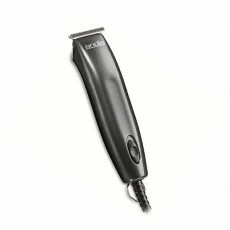 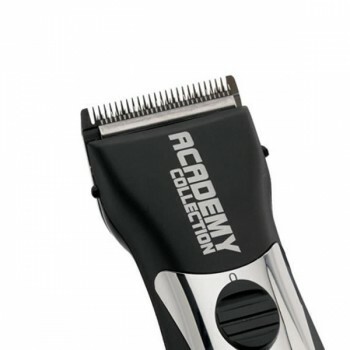 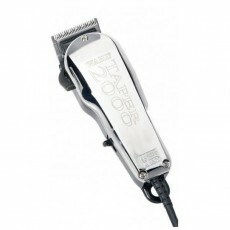 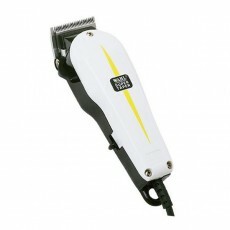 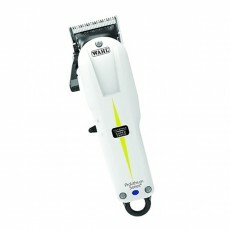 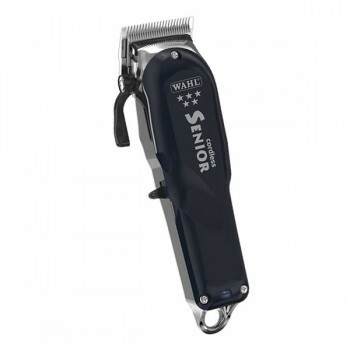 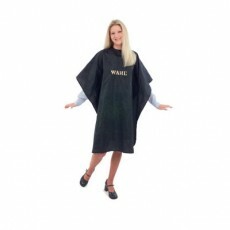 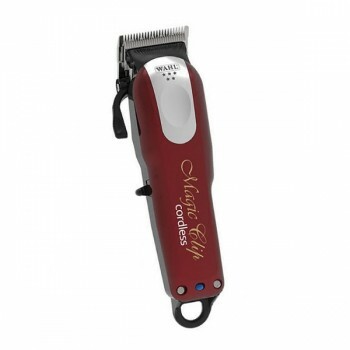 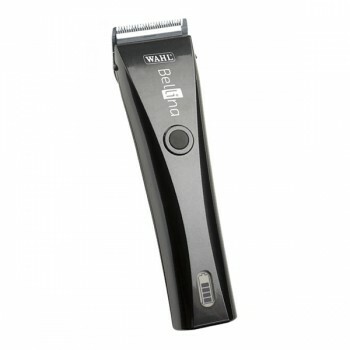 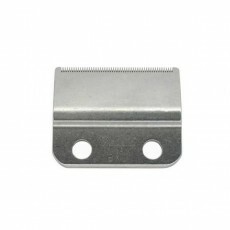 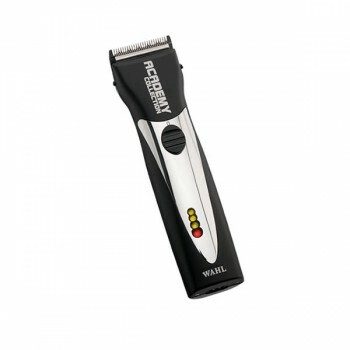 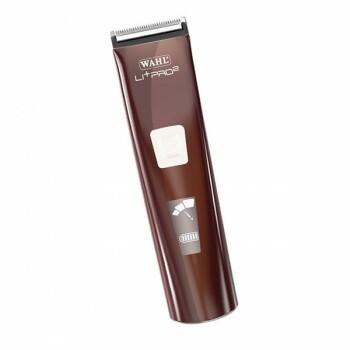 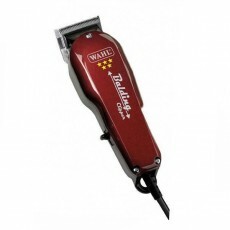 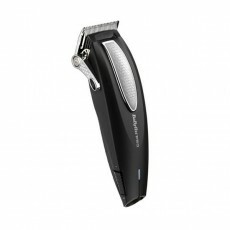 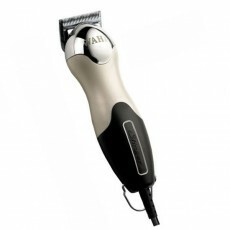 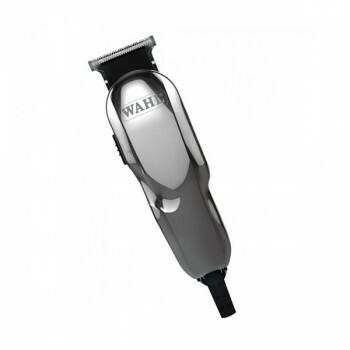 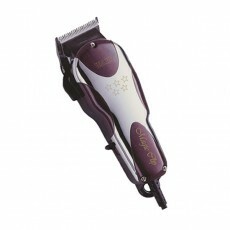 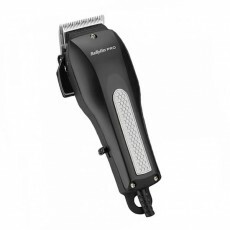 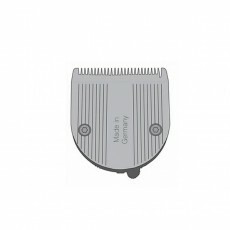 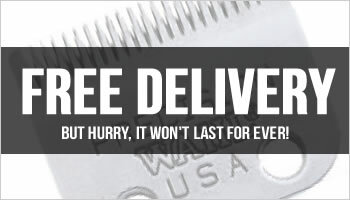 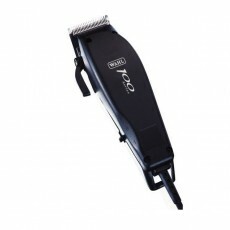 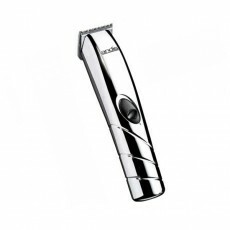 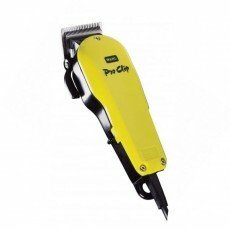 The Wahl Chromstyle clipper is a mains rechargeable, high quality clipper from the Wahl Cordless range. 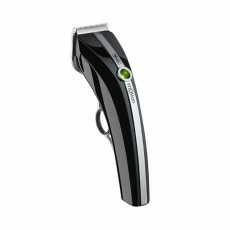 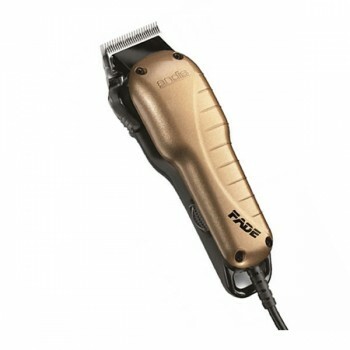 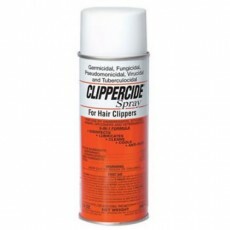 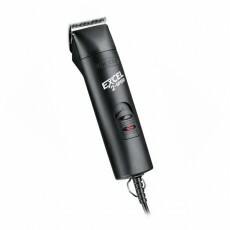 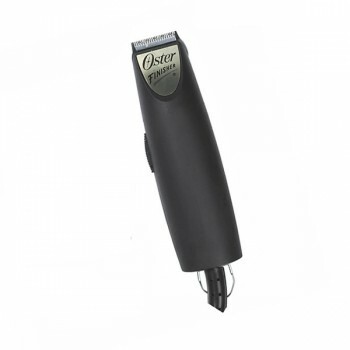 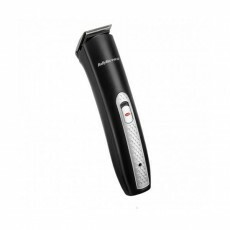 With 90 minutes of continuous cutting from a full charge, this superb cordless clipper is guaranteed to do the job well. 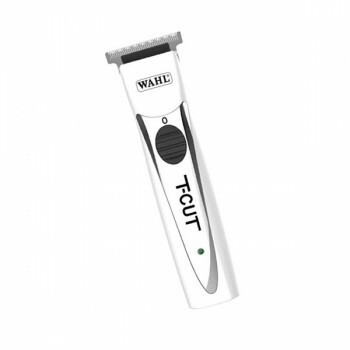 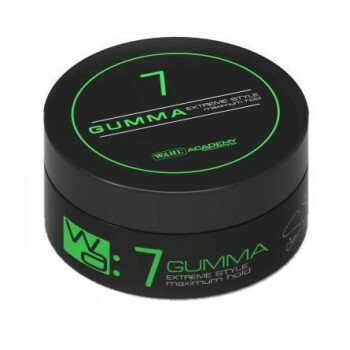 The Wahl Chromstyle features a convenient LED scale, which easily allows you to see how much of the Lithium Ion battery is left, and has a thumb taper for ease of use. 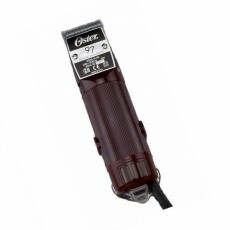 The powerful DC motor is actually a rotary design, meaning it will cut faster for longer. 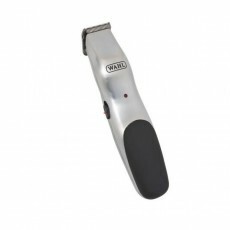 With a stylish chrome and black lid, and black charging stand, the Wahl Chromstyle won't look out of place in even the top salons. 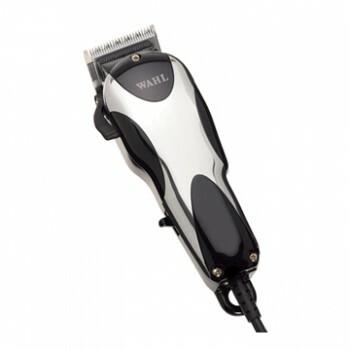 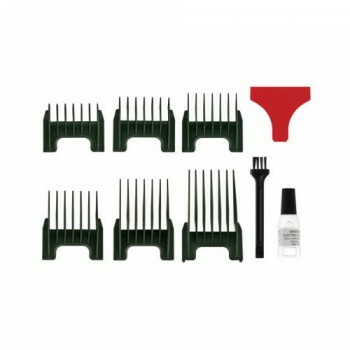 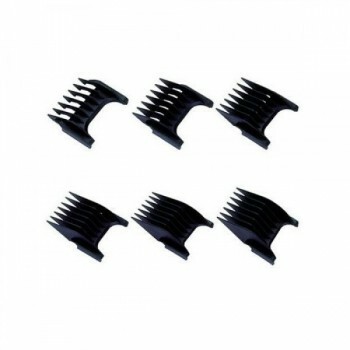 Endorsed by Simon Shaw, every Wahl Chromstyle cordless clipper is supplied with six Wahl attachment combs (Grades 1 - 4, 6 & 8), Clipper Stand, Wahl clipper oil and a Wahl cleaning brush. 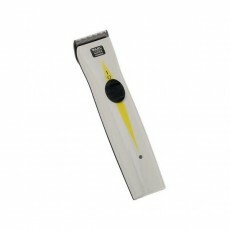 - LED Display for ease of monitoring. 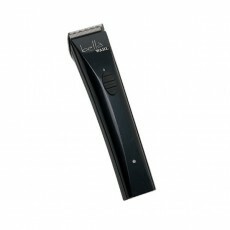 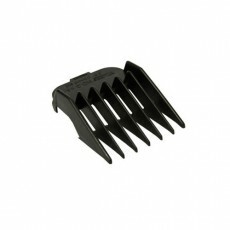 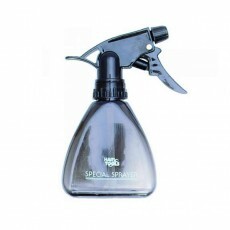 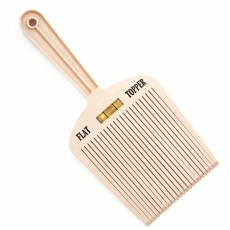 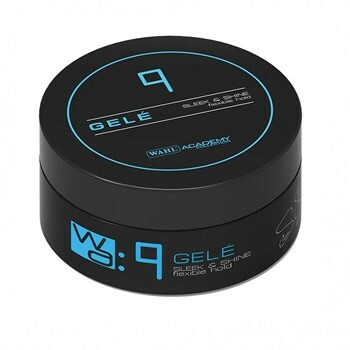 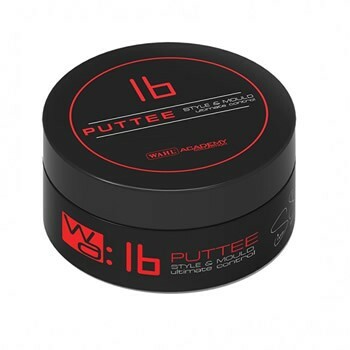 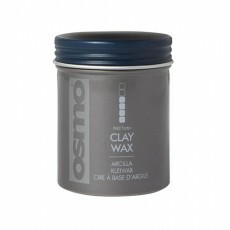 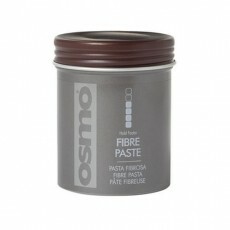 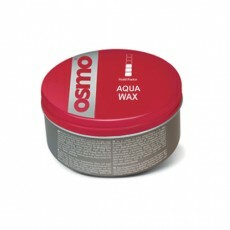 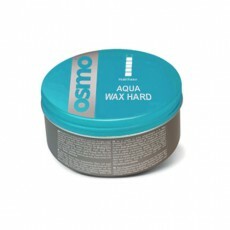 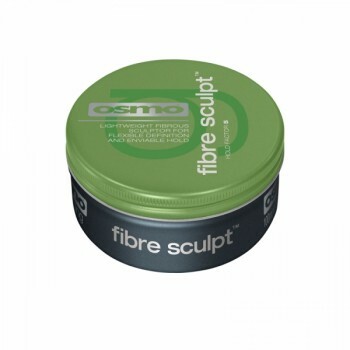 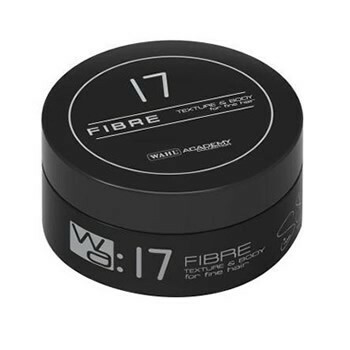 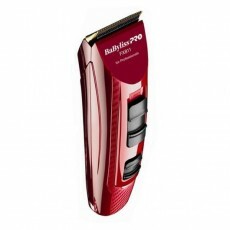 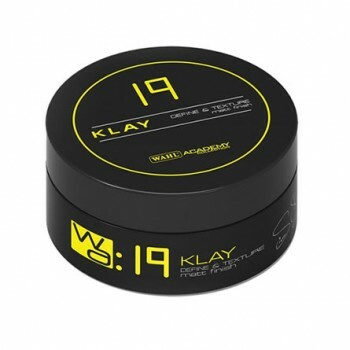 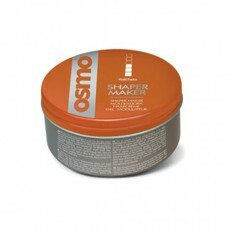 - Lithium Ion battery offers 90 minutes of usage.